Have you ever wondered why 007 is James Bond's numerical designation? Or where the name Luke Skywalker comes from? How about all those giant faces that pass judgment on General Zod and his lieutenants at the beginning of 1978's Superman? What's behind the symbolism of all those mirrors in Black Swan? 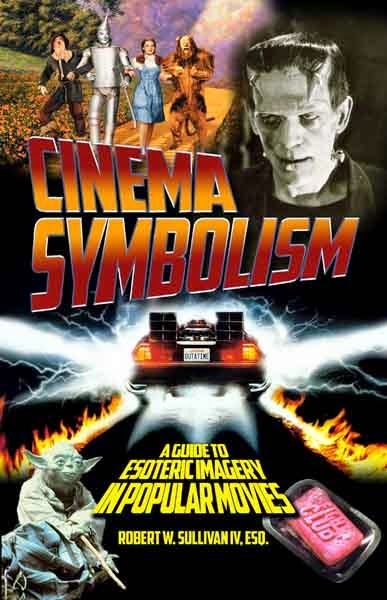 Robert Sullivan IV returns to discuss his new book: Cinema Symbolism: A Guide to Esoteric Imagery in Popular Movies which answers these questions about occult, numerological, astrological, mythological, alchemical, Tarot, and kabbalistic iconography and symbolism contained in popular movies. 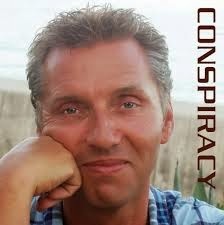 Ole Dammegard is an awared winning author, investigator, and former journalist. 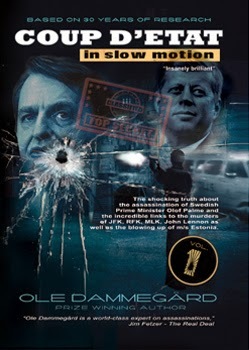 For over 30 years Ole has researched and collected evidence to solve the mystery behind the assassination of Swedish Prime Minister, Olof Palme, which culminated in the release of his book Coup D'Etat In Slow Motion. 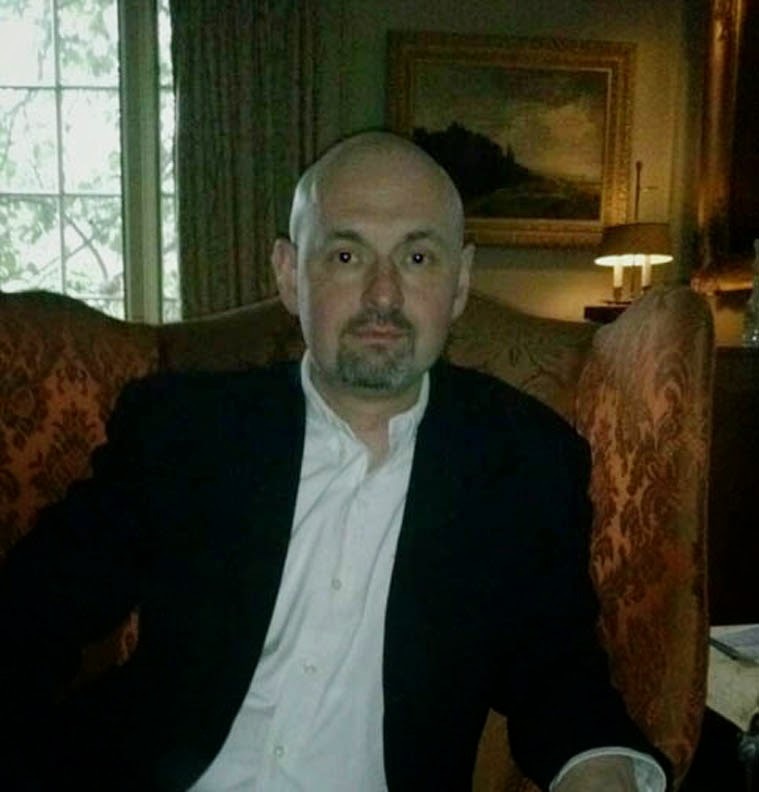 Not only does Ole believe he has solved one of the centuries' bigggest murder mysteries, his research has also revealed links to other big political "events" such as the killing of JFK, John Lennon, Robert Kennedy, Che Guevara, Salvador Allende, Pablo Neruda and many others.